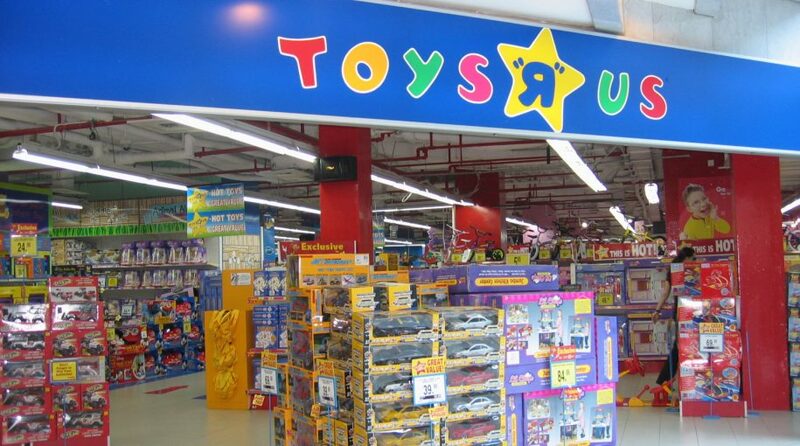 With Toys R Us and Sears closing stores, it’s clear the retail sector is changing, which means the landscape for consumer ETFs is changing too. Sears will close a total of 166 Sears and Kmart stores by the end of March – most of these stores will be closed by April. The company closed nearly 400 Sears and Kmart stores last year and will leave the company with fewer than 940 stores in total, down from 3,510 in 2012. According to Business Insider, investors have applauded Sears’ efforts to close unprofitable stores. But sales have shown no signs of rebounding, down 45% since early 2013.